According to the Merriam Webster dictionary, an antibiotic is “a substance produced by or a semisynthetic substance derived from a microorganism and able in dilute solution to inhibit or kill another microorganism.” What they don’t tell you, however, is that antibiotics not only kill the bad bacteria – they also kill the good. Antibiotics are something you don’t want to abuse. So many people come in and they are already on an antibiotic when they really don’t need to be. In my world, an antibiotic can make it more difficult to get a correct diagnosis. They make the patient feel better and we can’t find the problem. 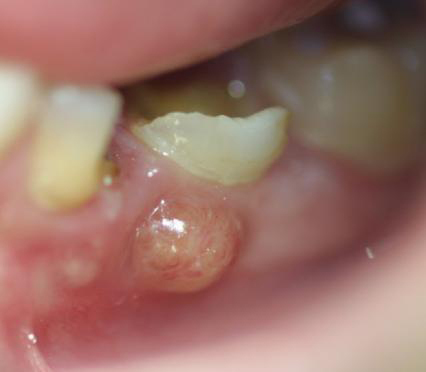 The infection then has to linger even longer, until it resurfaces and we can actually make the diagnosis. Other times, the patient is not in any pain but they may have what is called a sinus tract – which is your body’s natural antibiotic. So many times, an antibiotic is used as a pain reliever as well. That is not what we should be doing! We need to use a pain reliever for pain and an antibiotic when an infection really needs to be controlled. If you abuse an antibiotic and use it when you don’t need it, then you begin to develop a resistance. If that happens, the next time you need the antibiotic it may not work as effectively. Now, we are starting to see a lot of patients developing allergies to these antibiotics. In addition, they are developing colitis as a response to it because it is wiping out all the good bacteria from the gut as well. It is important to note that we’re not just seeing colitis as a result of Clindamycin anymore — we are now getting cases with simpler antibiotics like amoxicillin. Whenever you’re taking an antibiotic always supplement yourself with a probiotic in order get the good guys back. When we prescribe antibiotics we recommend a paired probiotic in pill form to replenish the good bacteria that may otherwise be wiped out. 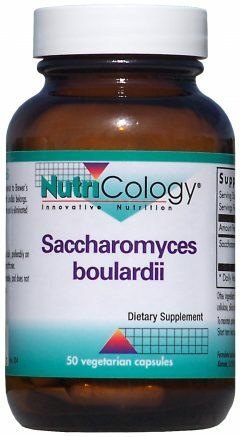 For example, when we prescribe clindamycin for more serious infections, we ask our patients to also pick up Saccharomyces boulardii probiotic. You could also prevent the above with whole foods that are natural probiotics. 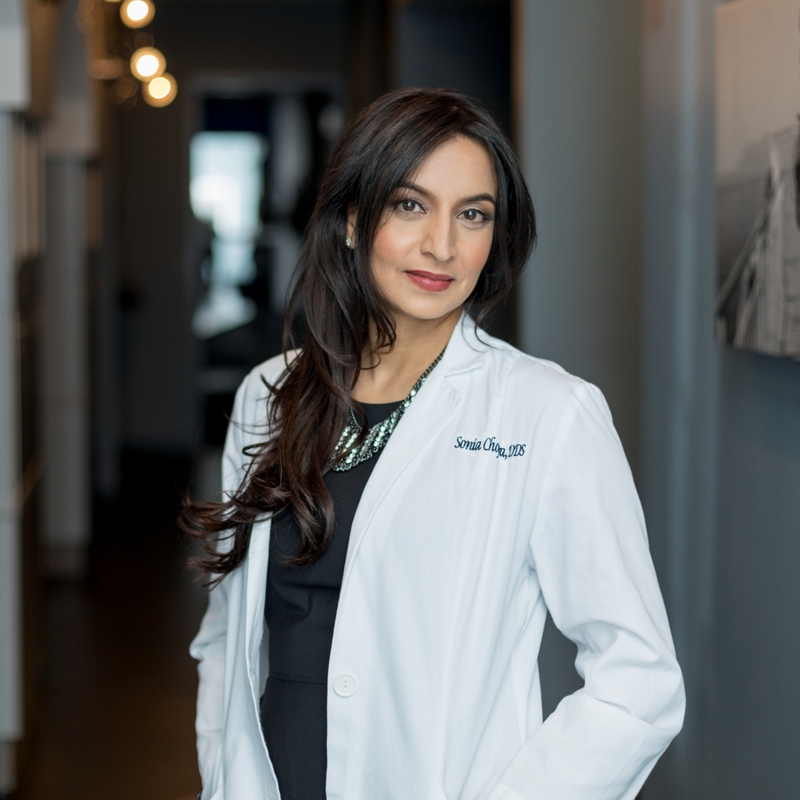 There are many super healthy probiotic foods you can eat, and I’m listing the most popular and widely available that you can recommend to your patients. Yogurt is one of the best sources of probiotics, which are friendly bacteria that can improve your health. Yogurt is made from milk that has been fermented by friendly bacteria, mainly lactic acid bacteria and bifidobacteria. In children, yogurt may help reduce the diarrhea caused by antibiotics. However, keep in mind that not all yogurt contains live probiotics. In some cases, the live bacteria have been killed during processing. For this reason, make sure to choose yogurt with active or live cultures. Kefir is a fermented probiotic milk drink. It is made by adding kefir grains to cow’s or goat’s milk. Kefir grains are not cereal grains, but rather cultures of lactic acid bacteria and yeast that look a bit like cauliflower. The word kefir allegedly comes from the Turkish word keyif, which means “feeling good” after eating. In fact, kefir has been linked to various health benefits. It may improve bone health, help with some digestive problems and protect against infections. While yogurt is probably the best known probiotic food in the Western diet, kefir is actually a better source. Kefir contains several major strains of friendly bacteria and yeast, making it a diverse and potent probiotic. Sauerkraut is finely shredded cabbage that has been fermented by lactic acid bacteria. In addition to its probiotic qualities, sauerkraut is rich in fiber, as well as vitamins C, B and K. It is also high in sodium and contains iron and manganese. However, make sure to choose unpasteurized sauerkraut. Pasteurization kills the live and active bacteria. Tempeh is a fermented soybean product. It forms a firm patty, and people have described the flavor as nutty, earthy or similar to a mushroom. The fermentation process actually has some surprising effects on its nutritional profile. The fermentation process lowers the amount of phytic acid, which may increase the amount of minerals the body is able to absorb from tempeh. Another interesting byproduct of this process is that the bacteria produce some vitamin B12, a nutrient that soybeans do not contain. Vitamin B12 is mainly found in animal foods, such as meat, fish, dairy products and eggs. This makes tempeh an overall great probiotic choice for vegans. Kimchi is a fermented, spicy Korean side dish. Cabbage is usually the main ingredient, but it can also be made from other vegetables. Kimchi contains the lactic acid bacteria Lactobacillus kimchii, as well as other lactic acid bacteria that may benefit digestive health. Kimchi made from cabbage is high in some vitamins and minerals, including vitamin K, riboflavin (vitamin B2) and iron. Miso is a Japanese seasoning. It is traditionally made by fermenting soybeans with salt and a type of fungus called koji. This paste is most often used in miso soup, a popular breakfast food in Japan. Miso is typically salty, and you can buy it in many varieties, such as white, yellow, red and brown. Miso is a good source of protein and fiber. It is also high in various vitamins, minerals and phytonutrients, including vitamin K, manganese and copper. Kombucha is a fermented black or green tea drink. This popular tea is fermented by a friendly colony of bacteria and yeast. It is consumed in many parts of the world, especially Asia. On the internet, there are many claims about the potential health effects of kombucha tea. However, high-quality evidence on kombucha is lacking. The studies that exist are animal and test tube studies, and the results may not apply to humans. Yet, because kombucha is fermented with bacteria and yeast, it does probably have health benefits related to its probiotic properties. Pickles (also known as gherkins) are cucumbers that have been pickled in a solution of salt and water. They are left to ferment for some time, using their own naturally present lactic acid bacteria. This process is what makes them sour. Pickled cucumbers are a great source of healthy probiotic bacteria, which may improve digestive health. They are low in calories and a good source of vitamin K, an essential nutrient for blood clotting. Pickles also tend to be high in sodium. It is important to note that pickles made with vinegar do not contain live probiotics. The term buttermilk actually refers to a range of fermented dairy drinks. However, there are two main types of buttermilk: traditional and cultured. Traditional buttermilk is simply the leftover liquid from making butter. Only this version contains probiotics, and it is sometimes called Grandma’s probiotic. Cultured buttermilk, commonly found in American supermarkets, generally does not have any probiotic benefits. Buttermilk is low in fat and calories, but contains several important vitamins and minerals, such as vitamin B12, riboflavin, calcium and phosphorus. Although most types of cheese are fermented, that does not mean that all of them contain probiotics. Therefore, it is important to look for live and active cultures on the food labels. The good bacteria survive the aging process in some cheeses, including Gouda, mozzarella, cheddar and cottage cheese. Cheese is highly nutritious, and is a very good source of protein. It is also rich in important vitamins and minerals, including calcium, vitamin B12, phosphorus and selenium. Doctors sometimes feel pressure from their patients to prescribe an antibiotic. So we need to change this mindset and educate our patients, because an antibiotic isn’t always the best solution. My patients always leave my office with a sauerkraut, pickle, kefir smoothie in hand. Enjoying your work. Keep it up! It’s up to us Yelena to spread the word!